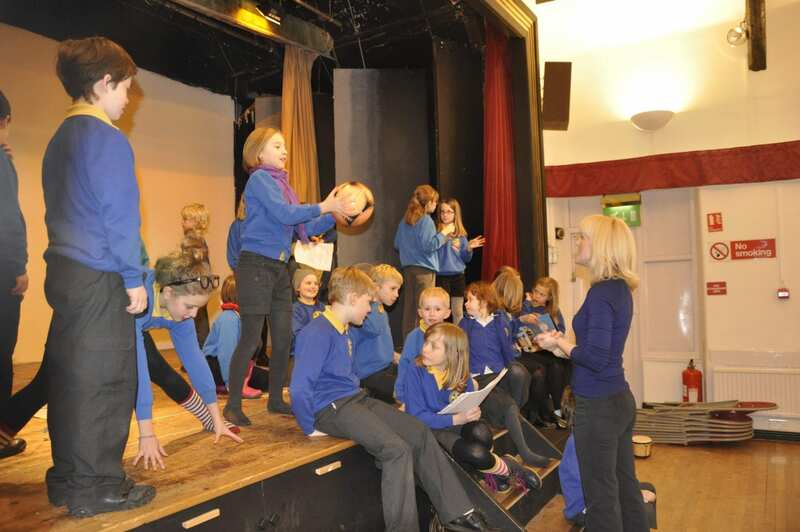 Original and adapted scripts written for children by Dazzle are available for school shows, assemblies or workshops. All scripts are in Microsoft Word so it is easy to take out or add in an extra character, change lines or add in notes as required. All of these scripts are free! I would love to know how you get on! – Adapted from the famous scene in the Life of Brian by Monty Python, this short scene is perfect for an assembly on a Roman Class Topic. 10 speaking parts – 3 principal roles and lots of one-liners! – Adapted from a Horrible Histories sketch. A man challenges William Shakespeare to a duel of ‘words’, not knowing who the famous playwright is! -When Woody first meets Buzz….This famous scene has been translated by Dazzle into the Elizabethan language. Lots of fun! -The opening scene of Harry Potter translated into the Elizabethan language by Dazzle. Also includes the original script to compare and contrast. Guy Fawkes story in VERY short snappy scenes retelling the famous story. -This famous sketch from the original Monty Python has been highly abridged and edited for young children. It requires a strong lead and lots of opportunities for fun, smaller roles. -Dr Samuel Johnson introduces the first ever Dictionary to Prince George and Blackadder. A great play on words and opportunity to show off some great comic timing. Adapted version of a scene from the Catherine Tate show. Posh Mum can’t cope when Daddy can’t find any good Brie for the children’s parisian picnic! ‘West Side Jungle’ is an original and wacky Dazzle script inspired by the characters and story of West Side Story but with wild animals! It tells the story of a zebra and a tiger whose eyes meet across a crowded watering hole. They fall in love and want to get married. This is not the circle of life and the tigers are not happy. The kings of the jungle, the lions, decide that for one night only the hunting will stop and all the animals will celebrate their marriage with a dance! But what will happen when the party is over?? Rhyming narrators, wolves, a nasty witch and fairy tale characters! This is an original take on the classic folk tale, adding characters, and more acting opportunities, such as Goldilocks, Cinderella and Jack, as the brother and sister journey through the woods. This was written for a set number of children attending a theatre workshop but why not write in more characters such as Red Riding Hood, Snow White, Huntsman, Sleeping Beauty, Puss in Boots or a couple of Princes? An option is to have three sets of Hansel & Gretels who get older during the 3 acts and three sets of narrators. We finished our play with a curtain call to ‘We Are Family’ by Sister Sledge!